Joe Kenney LLC offers affordable, professional gutter cleaning, repairs and installation for residential and commercial buildings. 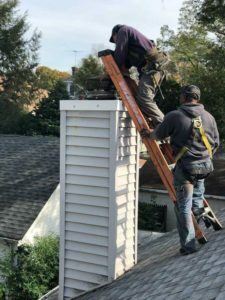 Since 1989 Joe Kenney has been providing rain gutter maintenance in all of northern and central New Jersey from the Hudson River to the Delaware Water Gap. For more information, call 800-766-3079 or email us at joekenneyroofing@gmail.com. You can also fill out a Request a Quote form. A representative will contact you within a day to give you an estimate.